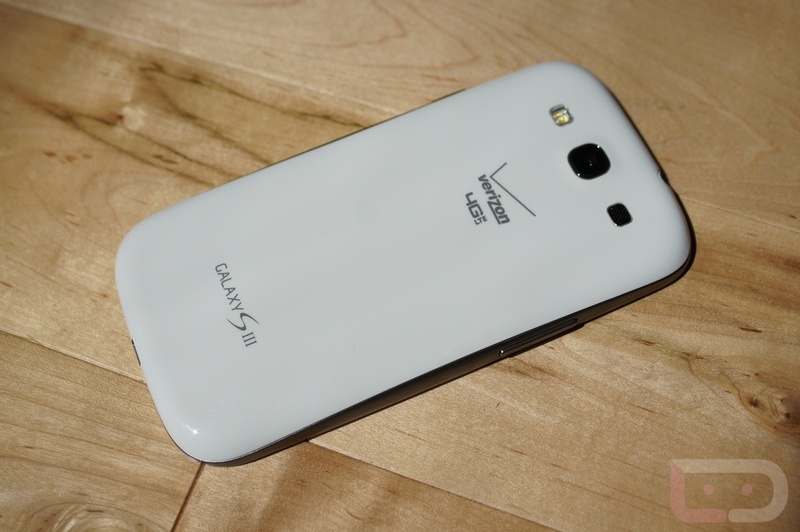 The Samsung Galaxy S3 on Verizon is in the building, locked bootloader and all. While we have already unboxed both the T-Mobile and AT&T versions, we thought we would help celebrate the occasion by doing this little guy as well. At some point we’ll do a review, but trust me, it’ll be a short one. Since this phone is identical on all carriers aside from the radios inside, our testing is going to focus on battery life and connectivity. Testing those takes time, so hang with us. 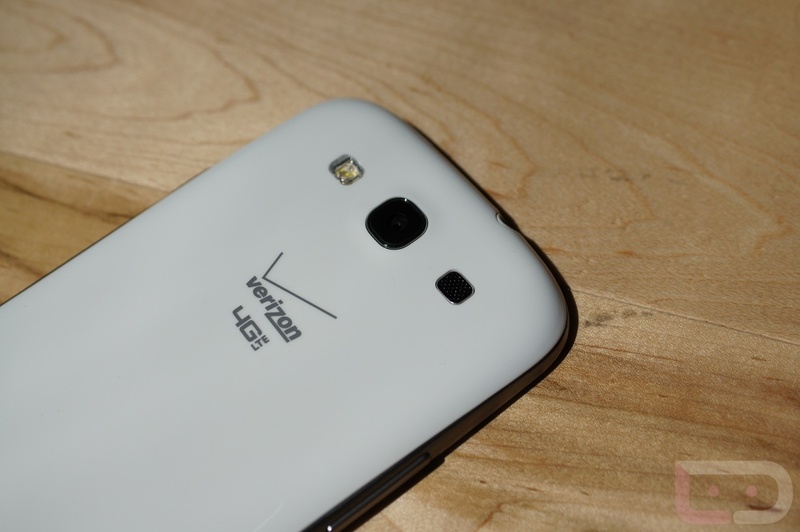 Otherwise, jump below to watch us take the covers off this bad boy, and then cruise over to our full Galaxy S3 review.